Flat Spot Charters, your Charleston inshore fishing charters, offers inshore fishing excursions in the pristine waters of the Charleston Lowcountry. 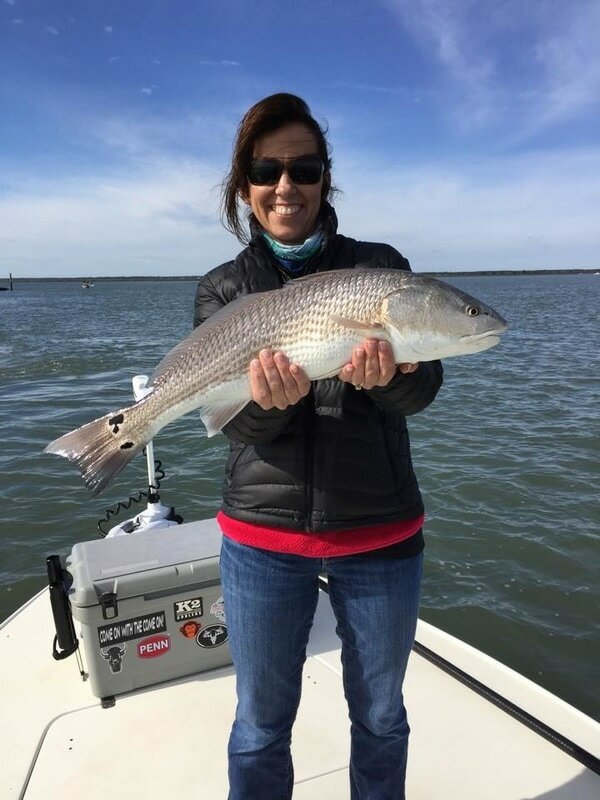 Our year-round Charleston inshore fishing excursions provide all the adventure and excitement that fishing in Charleston has to offer. Redfish are plentiful all year long, ranging from small "puppy drums" to gladiator "bull reds." Trout are available most of the year with night trips during the summer months. 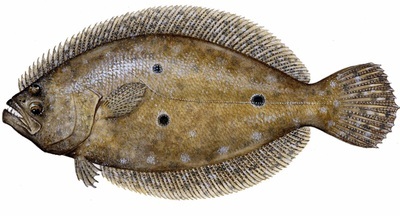 Large jacks, sharks, flounder, and many others are also often caught. 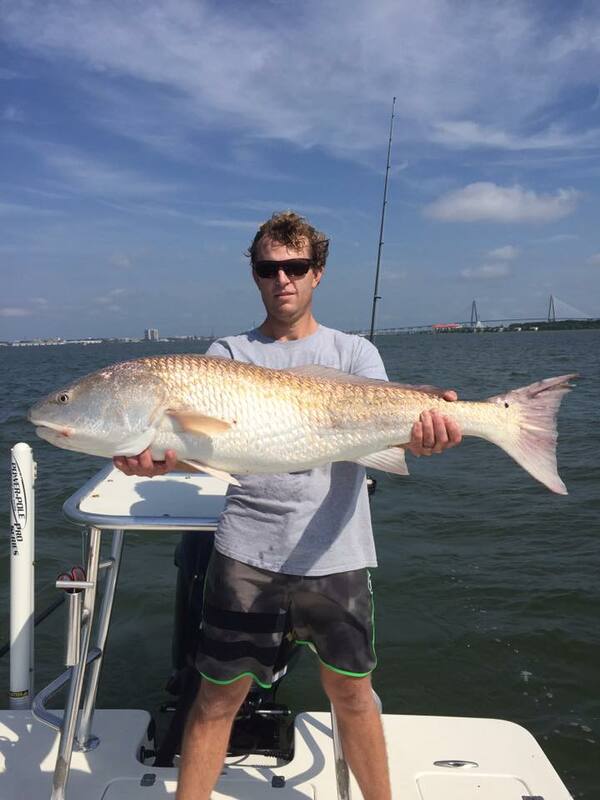 SC is home to the biggest Bonnet Head Sharks in the world and these make a great summertime sportfishing target. 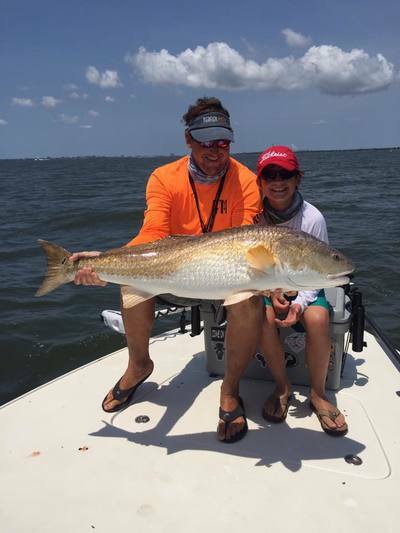 Climb aboard our 22 foot Sterling Flats Boat equipped with a 250 hp Yamaha motor. 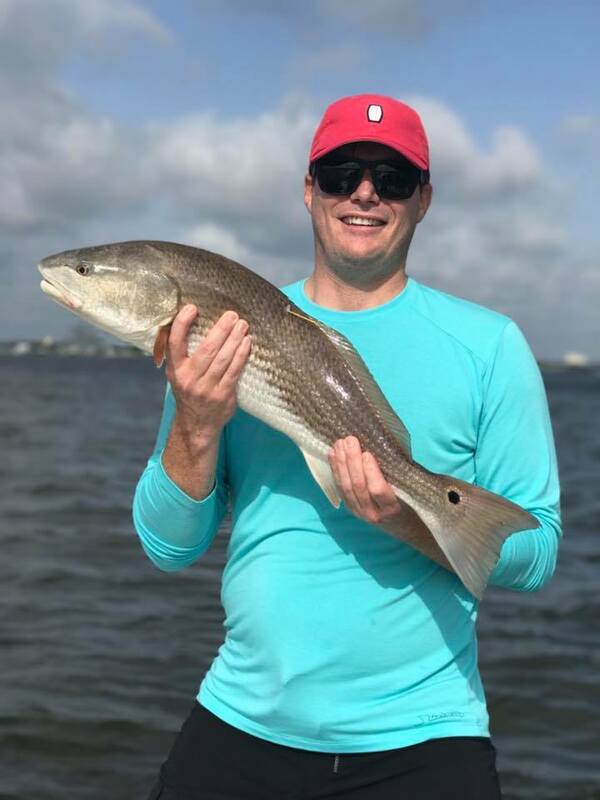 Outfitted with only the best Charleston inshore fishing and safety equipment, Flat Spot charters takes pride in using Penn Fishing Gear, Spiderwire Ultracast braid, and Bomber Saltwater Grade artificial Lures when possible. We can accommodate any size group for any occasion. Charleston inshore fishing trips are offered year round. 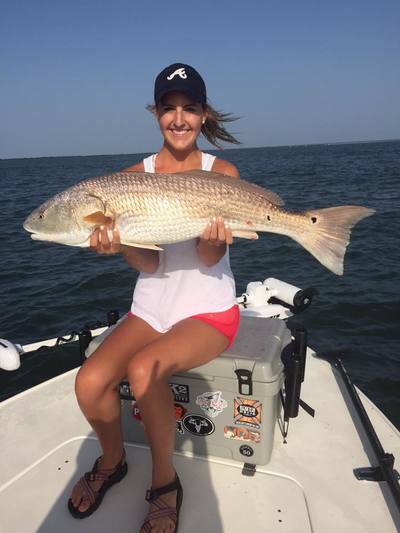 All licenses, gear, waters, ice, and fun are included at no extra cost. Capt. Jamie Hough requires a non refundable deposit via credit card at the time of booking. In the event that you cancel within 24 hours, the balance will be charged to your card. If you would like to reschedule, the original deposit will be put towards your future trip.